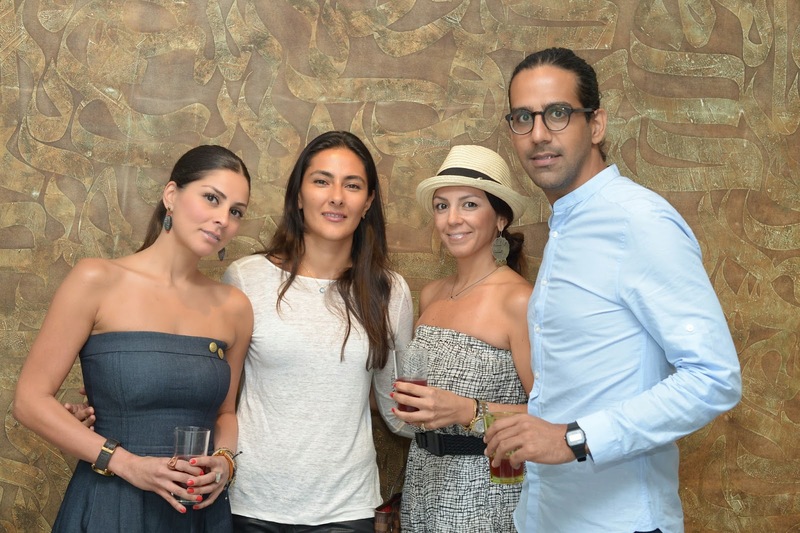 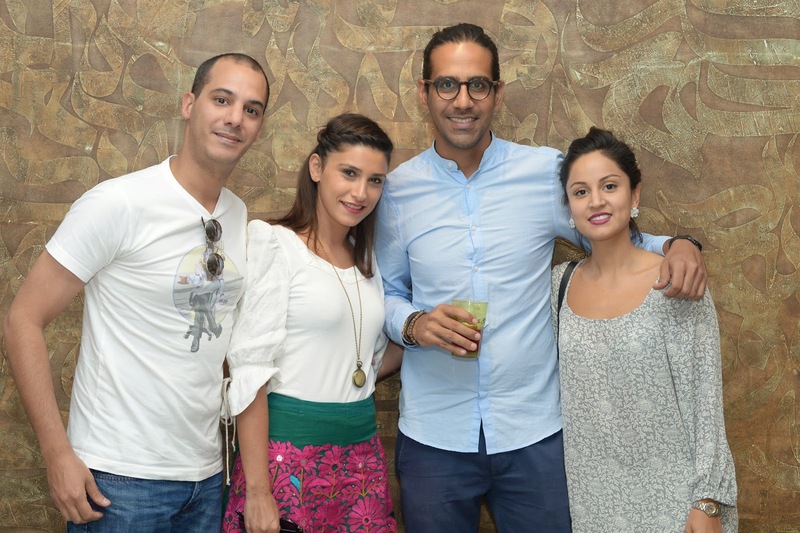 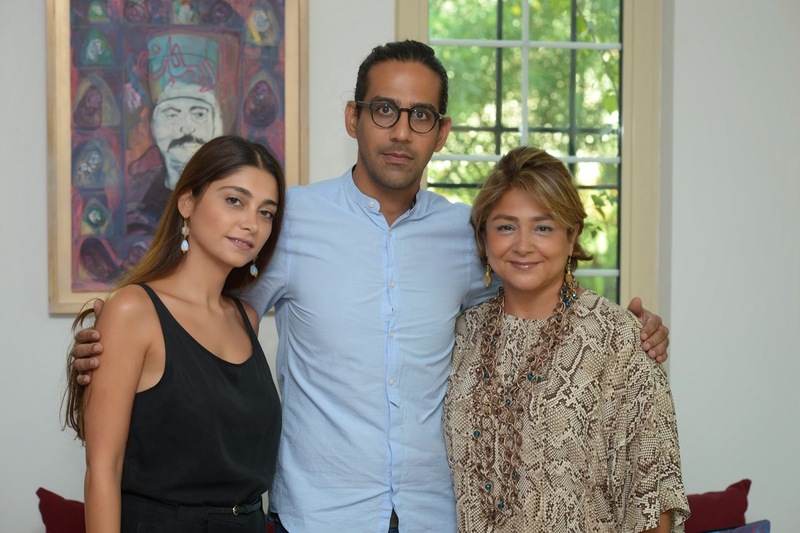 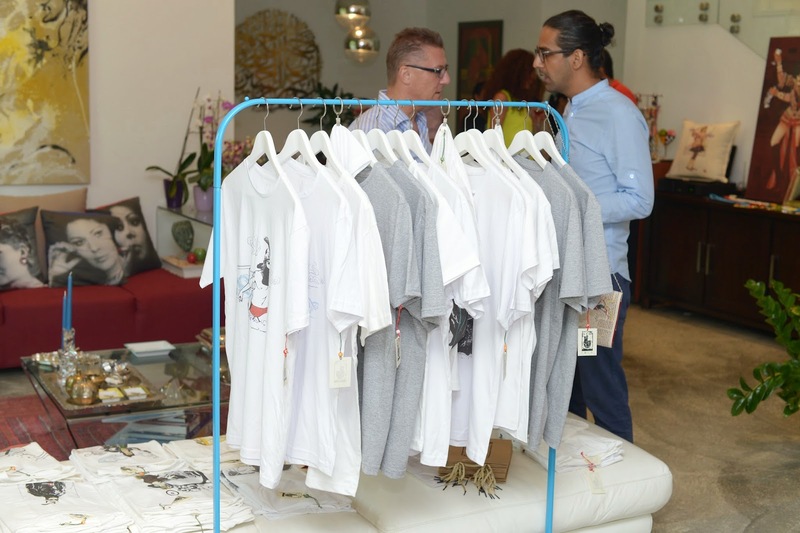 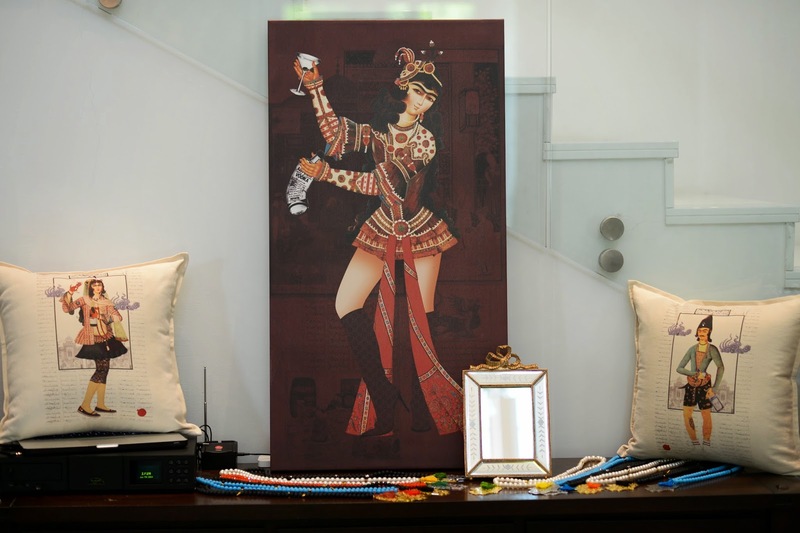 Virgule hosted an intimate affair to launch the creative new line Jordy Design from Tehran-based designer Ali Rouhani– the thought provoking and somewhat controversial line of t-shirts and accessories drew gasping attention from cult followers of the designer at the intimate launch in Dubai. 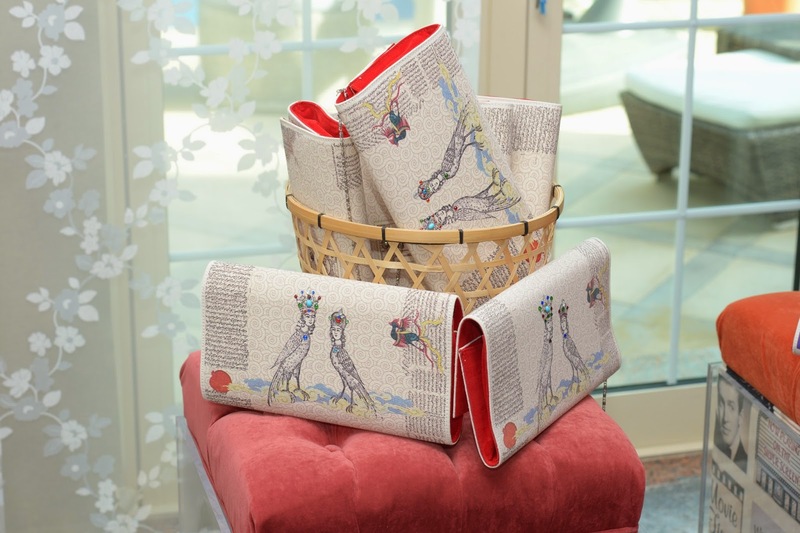 Virgule, the e-tailer supporting emerging designers and artists from the region, stocks Rouhani's designs exclusively in the UAE.Rouhani's stunning collection of artwork centers around the art of storytelling and connecting with people while engaging with diverse characters from different times and places. 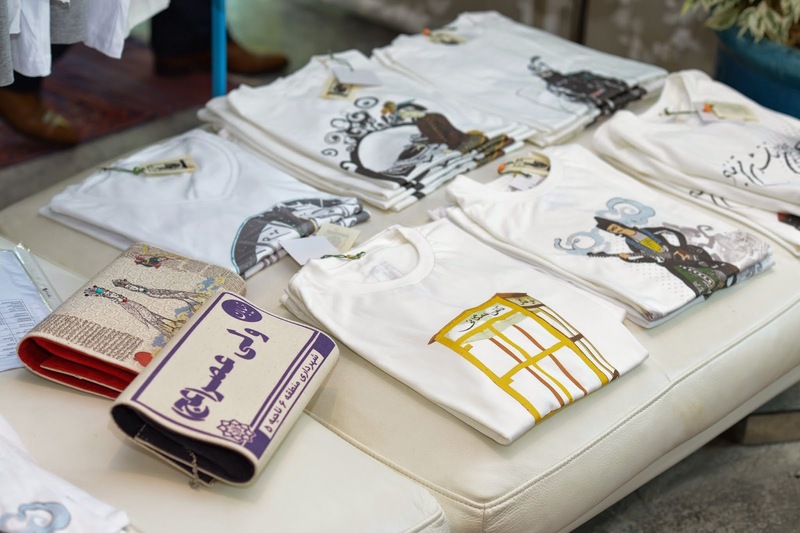 Jordy Design focuses on the premise that “what you wear is who you are” allowing you to connect with others through apparel and the artwork worn on your t-shirt.Jordy Design is a collection of visuals that bring to life icons from other generations and introduces these to the generation today.